In today’s world we use an out of date thinking system to navigate our way through modern society, especially when it comes to conflicts and disagreements. 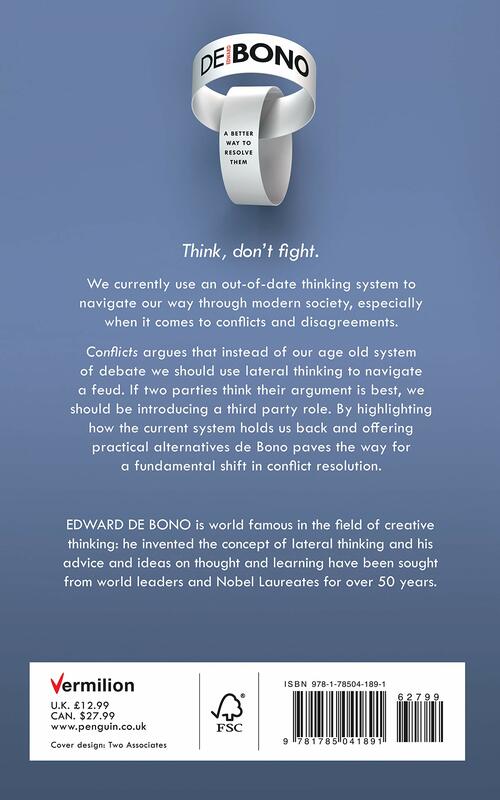 Conflicts argues that instead of our age old system of debate we should adopt what de Bono calls a ‘design idiom’ and use lateral thinking to navigate a feud. If two parties think their argument is best, we should be introducing a third party role. De Bono explains how this concept of triangular thinking and map making is the way forward. 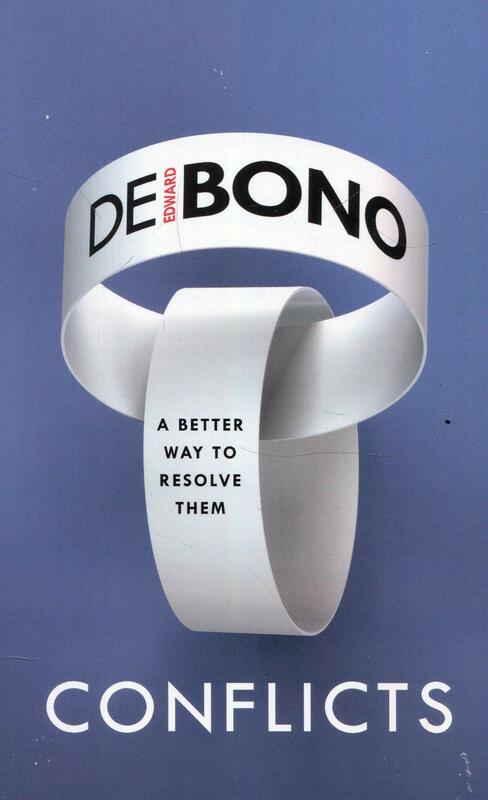 By highlighting how the current system holds us back and offering practical alternatives De Bono paves the way for a fundamental shift in conflict resolution.